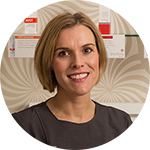 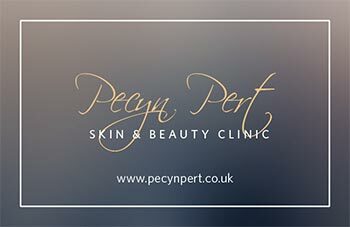 Pecyn Pert is a luxury beauty clinic just outside Aberyswyth run by Claire Morris. 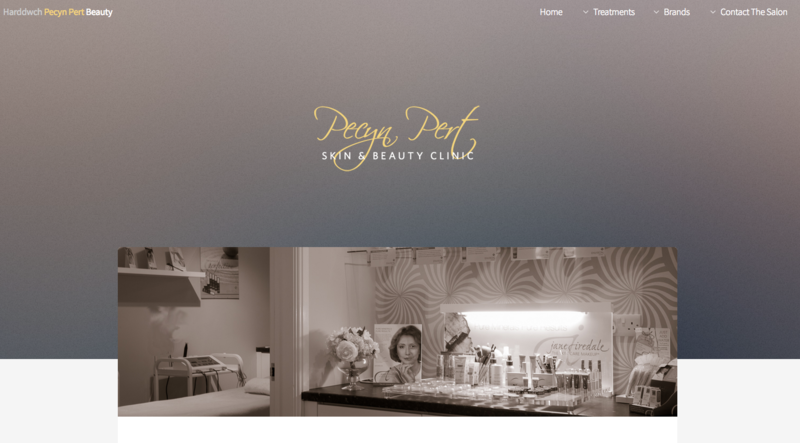 Already established, Claire wanted a new look for her business. 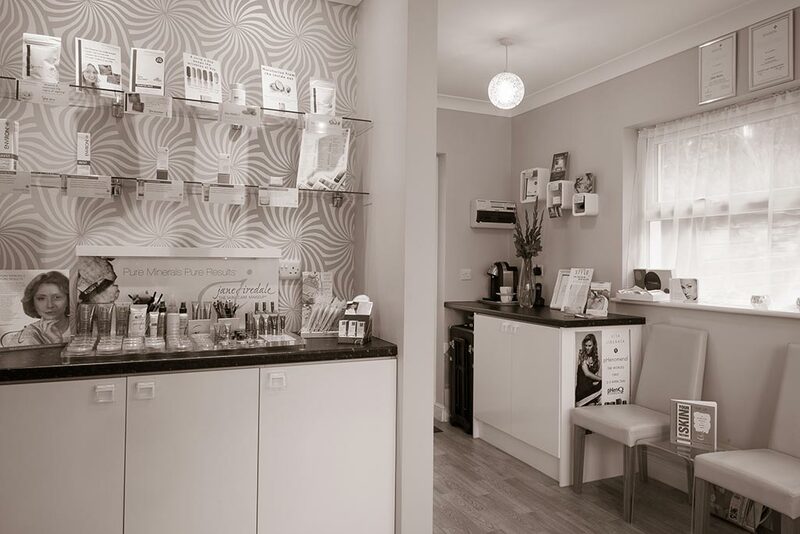 Her customers appreciate a luxury experience in quiet surroundings and first class service.